Цього дня в 2011, @Adele's '21' was released and it has since gone to become 16x Platinum! Adele to perform at 2017 Греммі! 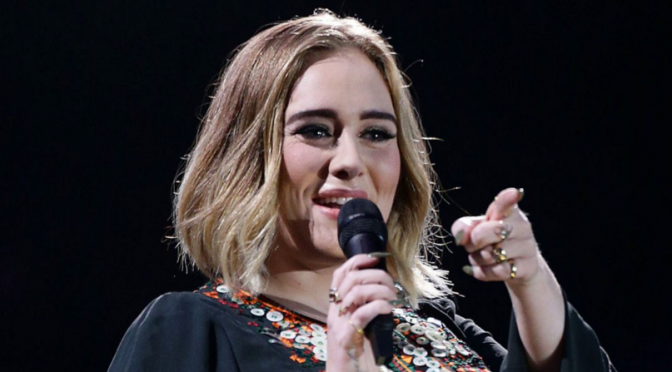 Adele at Glastonbury, Червень 25!